The sun is finally shining, the strawberries are ripening and the tennis court grass is being cut. Yes, Wimbledon is back. Great Britain’s best known tennis tournament, held in South West London starting 29th June to 12th July. 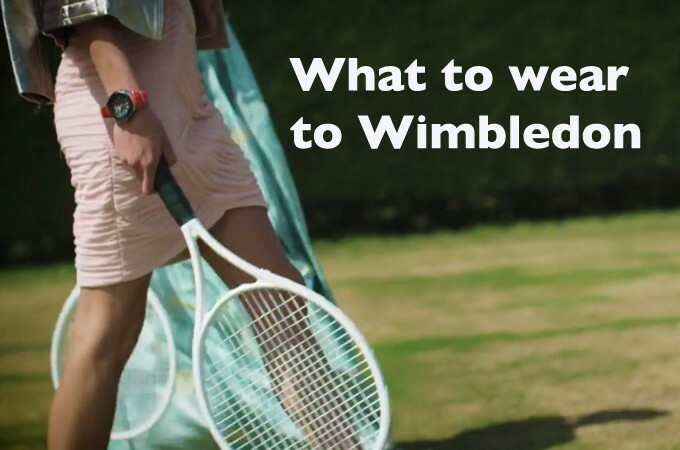 The tickets to the centre court or even just entrance to the grounds are hotly sought after; so if you are lucky enough to be attending then the question is What to wear to Wimbledon? Whilst Wimbledon commands players wear all white, the team at House of Fraser love to break the fashion rules. This season they are leaving match point looks to Murray, Nadal, Federer and Djokovic and grabbing the champagne, strawberries and their highest heels. I’ve teamed up with House of Fraser to show you a summer of fashion and give a sporting look in my latest what to wear style guide. So whether you’re taking your seat at centre court or watching the tournament via the big screen at your friends BBQ, you can win the style match with a definite advantage. 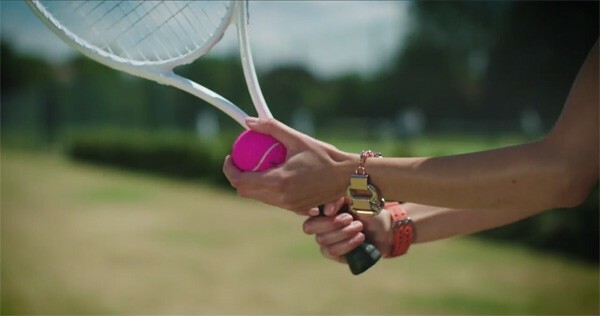 Check out House of Fraser’s Wimbledon inspired video below for a little look at summer style. Here I have selected two outfits for a summer of fun whether you are sipping champagne next to Andy Murray’s fabulous wife or nibbling strawberries on the lawn with your friends. Let’s just get one thing clear; no white in sight! 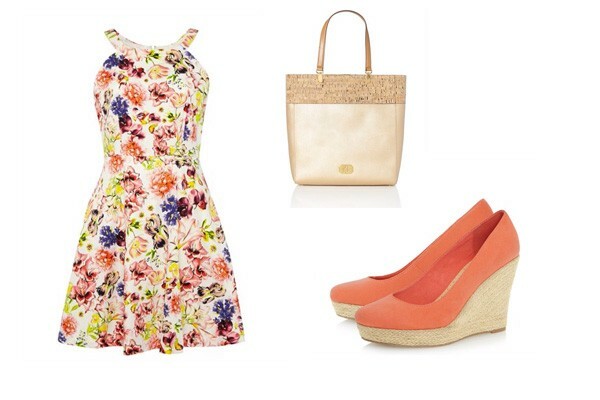 A summer dress is so versatile; you can sport a relaxed style with wedges and casual bag but come night fall you can swap your wedges for bright heels and a sparkly clutch. If you’re more of a separates kind of a girl that you can mix and match over the summer; the combination below is great. As you should know if you follow my instagram; I love a pair of printed trousers and these ones are just fabulous! There’s a great range of colours in the trousers so you can compliment them with a pop of colour. Are you off to any festivals or events this summer? What’s your key piece are you styling out this season? This post is in collaboration with House of Fraser. Have you seen my other What to wear features?